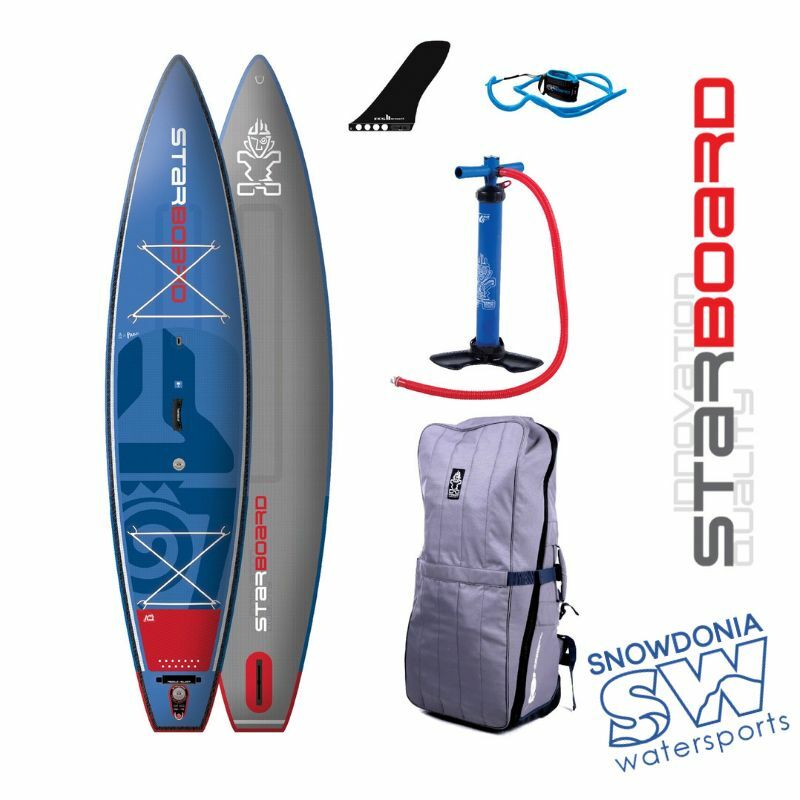 A board built to go somewhere – or rather, anywhere. Narrower width is faster to paddle and easier to track in a straight line. Parallel outline recovers stability lost from the standing area and delivers a more balanced glide. Wider tail outline makes it much easier to turn.